Ranipuram (Malayalam: റാണിപുരം) is a hill station in the Indian state of Kerala. 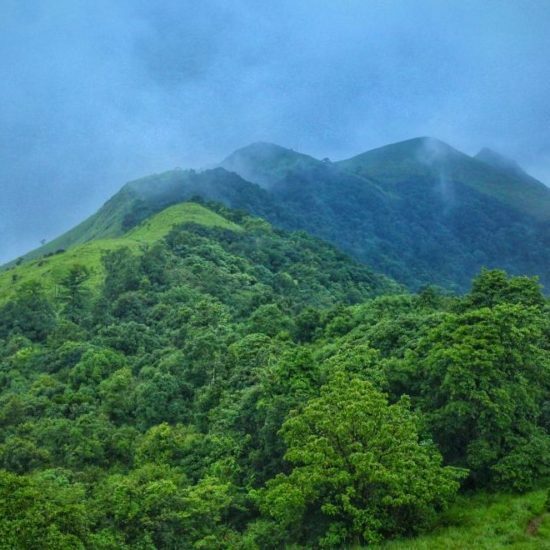 Situated in the Vellarikundu taluk, Kasargod District, Ranipuram mountain peak rises to 1022 metres above the sea level It is 45 km away from nearest municipality Kanhangad. It is known as “Ooty of Kerala”. Ranipuram and is famous trekking spot. Ranipuram hill station is closely blend with nature. 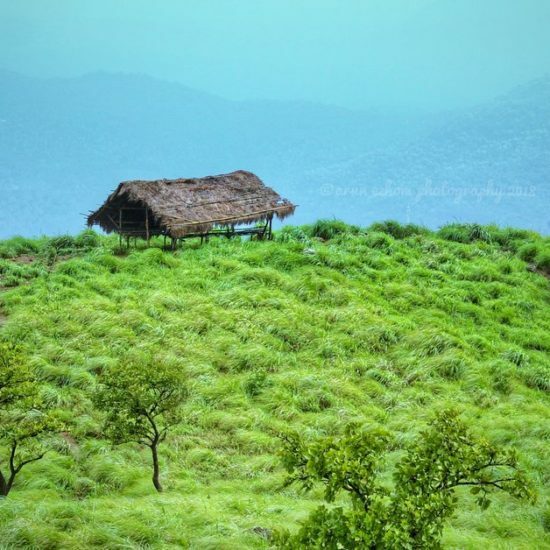 The trekking spot starts from the Tourist home at the valley where you can opt two routes. The way gives you the raw picture of untouched forest and scenic beauty from the peak. Ranipuram is close to the forest range of Bhagamandala and at the North Eastern part of the state sharing border with Karnataka. There are no established accommodation facilities available in Ranipuram. The Tourism Department has initiated a project of constructing a Yatri Nivas over there and the building is nearing completion. 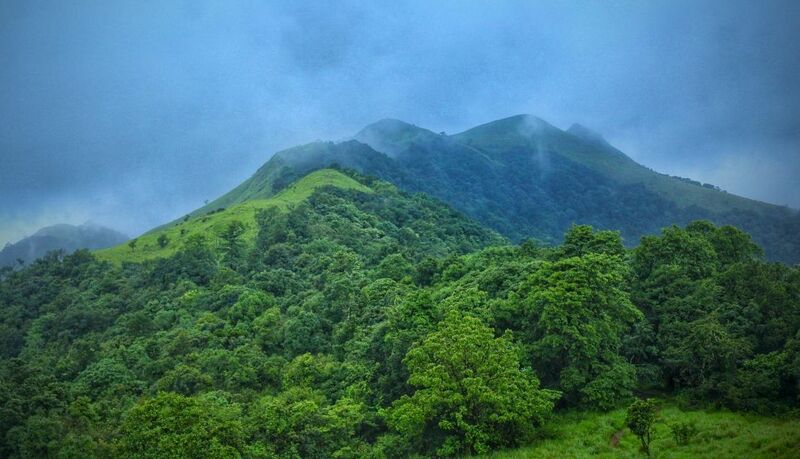 Ranipuram hills are covered with grasslands, sholas and lush evergreen monsoon forest vegetation. It is close to the Bhagamandala forest range and Kodagu forest in Karnataka. Misty hills around the Ranipuram peak give pleasant, memorable and exciting experiences. 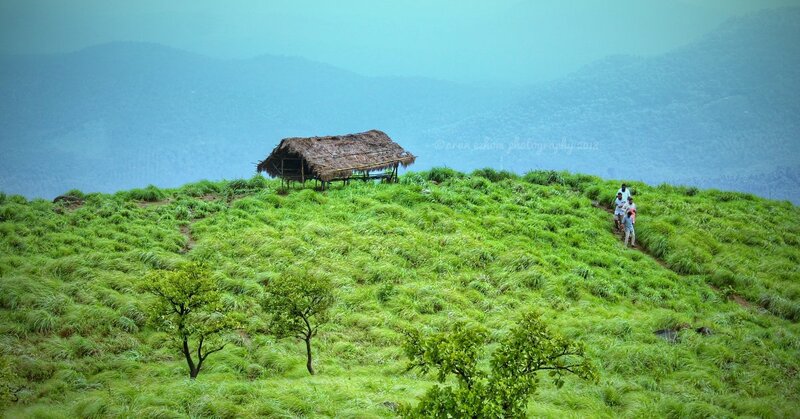 It is presently inside the proposed Ranipuram Wildlife Sanctuary in Kerala. Ranipuram peak (1022 m) is the highest peak in the sanctuary. It merges with Talakaveri Wildlife Sanctuary in Karnataka. The nearest towns are Panathady and Malom. Rs 10,000 per person, advance booking required. 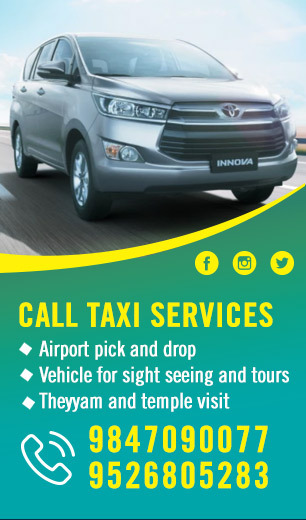 Option also available with Kannur/Kasaragod tour packages.